Global University : Prepare yourself to improve the Quality of Life in the World. 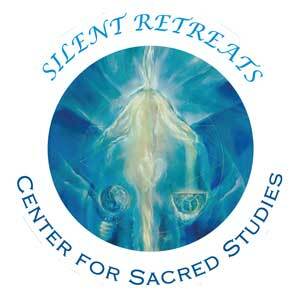 The Stargate Mystery School – a five-weekend residential program that explores non-ordinary states of consciousness. See the Stargate Information page. The Children’s Stargate – four-days retreat – Our Elders tell us that those closest to Creator are the children and the elders. See the Children’s Stargate Information page. Maitri Breathwork Certification Training – a 2-year program (instructional and practicum) in the techniques of Maitri breathwork. See the Maitri Breathwork Information page. The Wisdom Bridge is an international educational initiative that, through the wonderful technology of tele-seminars, makes far-reaching wisdom accessible to people around the world. See the Wisdom Bridge Information page. Share the post "Ministry and Education"